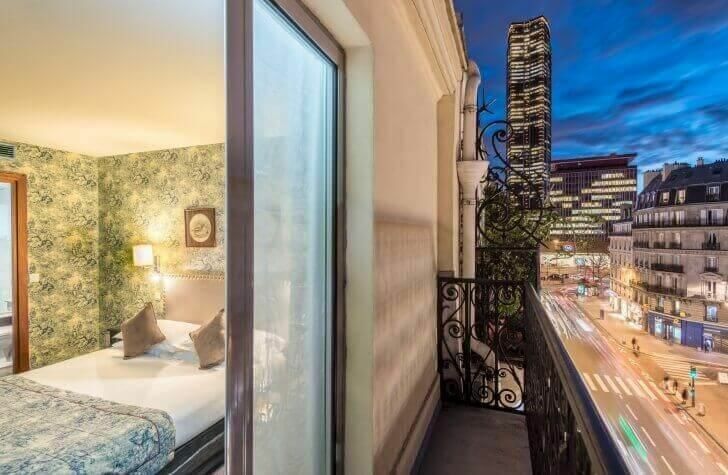 Enjoy the lavish delights available at Café de Flore when you stay in this 3 star hotel in Paris. 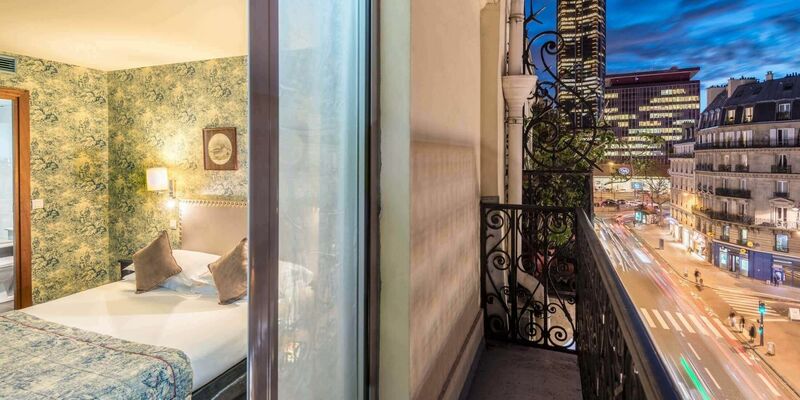 Feel the elegance of your surroundings and enjoy the style of Paris at the hotel. Families, couples, and business guests all feel at home with the carefully curated selection of amenities and extras available. 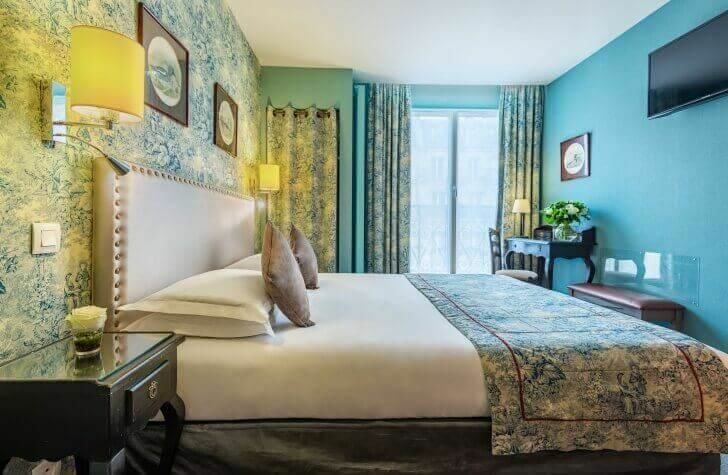 The beautiful Hotel Royal St. Germain is a 3-star superior hotel in the heart of Paris Rive-Gauche which brings guests a stellar atmosphere and lasting impression during your stay in this city of the Eiffel Tower.